I’ve watched the transformation of Victoria over the past 25 years. Back in the 1980s, Victoria was a small regional city best known for tourism, a mild climate and being the seat of the provincial government. 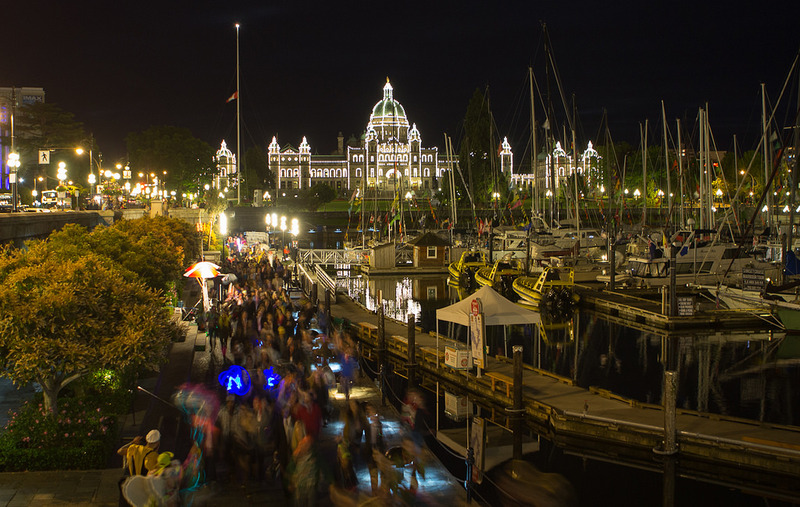 Now the city has become one of British Columbia’s most vibrant tech hubs – often being called “Tectoria.” This transformation was celebrated last week at the annual VIATEC Technology Awards. When I started my first tech company in Victoria 10 years ago, revenue from tech firms in the Victoria region was about $1 billion. Today, that number is approaching $4 billion. There are over 900 tech companies that employ 15,000 people. The economic impact is estimated at over $5 billion. Pretty impressive for a city of about 350,000 people. There’s a story behind those numbers – how Victoria seized the opportunity to be a tech hub. This was a grassroots movement, led by a broad swath of community volunteers involved with VIATEC – the Victoria Innovation, Advanced Technology and Entrepreneurship Council. Another very important factor was close industry-government collaboration. Through the BC Innovation Council (BCIC), the BC Government provides support to VIATEC, enabling them to provide the Venture Acceleration Program and other resources to hundreds of entrepreneurs over the years. Some of the companies involved in this program are doing business around the world. Flytographer connects vacationers with photographers. Llama Zoo develops e-learning that combines 3D content and gamification. Iris Dynamics creates state-of-the-art motion control systems such as flight simulators. As the tech community matures and more senior people are lured to Victoria by the lifestyle, rocketing real estate prices in Vancouver are also making Victoria a magnet for tech talent. VIATEC is guided by a philosophy of “Return on Community.” This involves bringing together local entrepreneurs, tech companies, and employees, and encouraging them to work together on important common goals. Changing Victoria’s image was an early priority. Raising awareness of the local tech community beyond British Columbia was essential to help attract talent and investment. The story we started to tell was the advanced technology was a significant employer in Victoria, soon outpacing tourism. Tech has been the leading private industry in Victoria since 2007. VIATEC was a celebration of individuals and organizations that are fueling the economy with their tech innovations. Above all, it was a celebration of an extremely cohesive community that is a living lab for synergy and collaboration. Greg Caws is the President and CEO of the BC Innovation Council (BCIC), a provincial Crown Agency that encourages the development and application of advanced or innovative technologies to meet the needs of industry in BC. Join us today for a #DellSMBchat on Small Business Hacks!